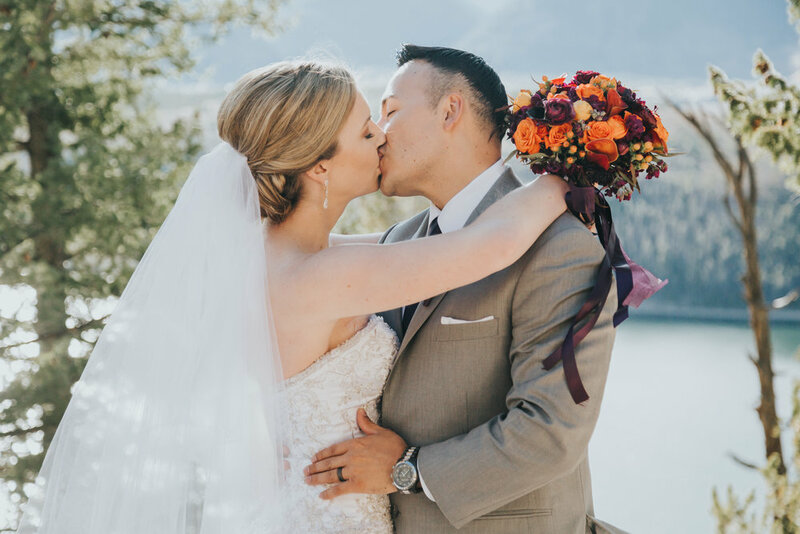 I love being a colorado intimate wedding and elopement photographer because I get to capture wonderful couples like this in the breath taking scenery of Colorado. 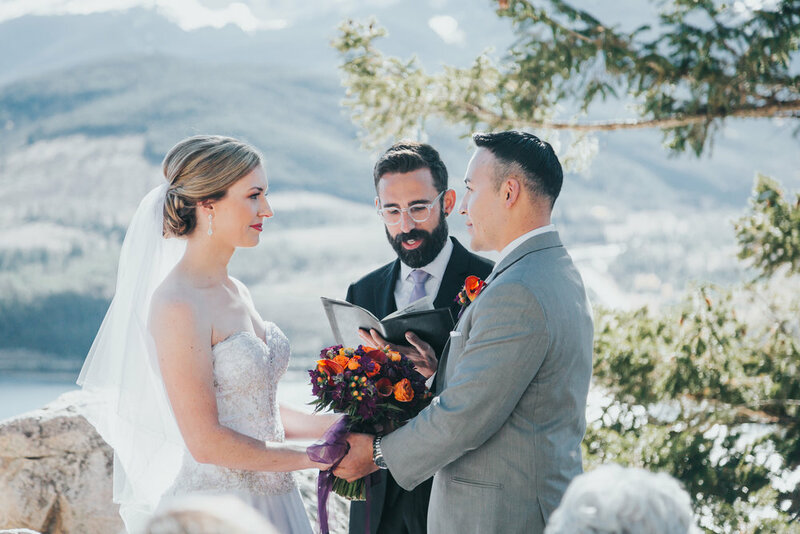 Laura and Uriel met back in 2009 when they were both stationed in Alaska, but Colorado has always been one of there favorite spots. 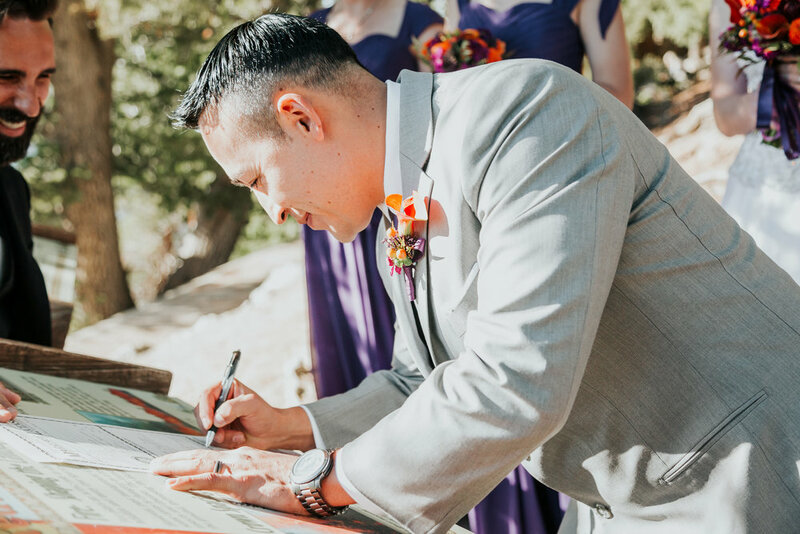 Laura grew up in Boulder and Uriel feel in love with Colorado when he was stationed in Colorado Springs. 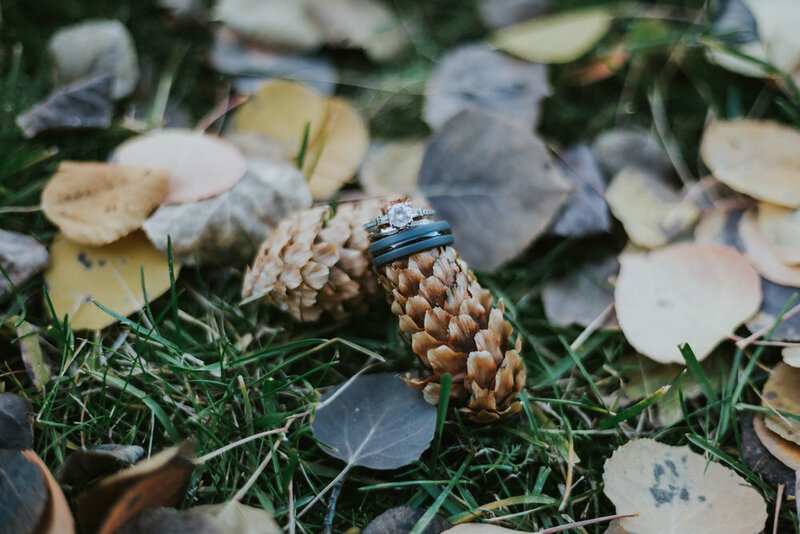 When they got engaged, Colorado was on their list of options because they really wanted to do something outdoors and love this gorgeous state. 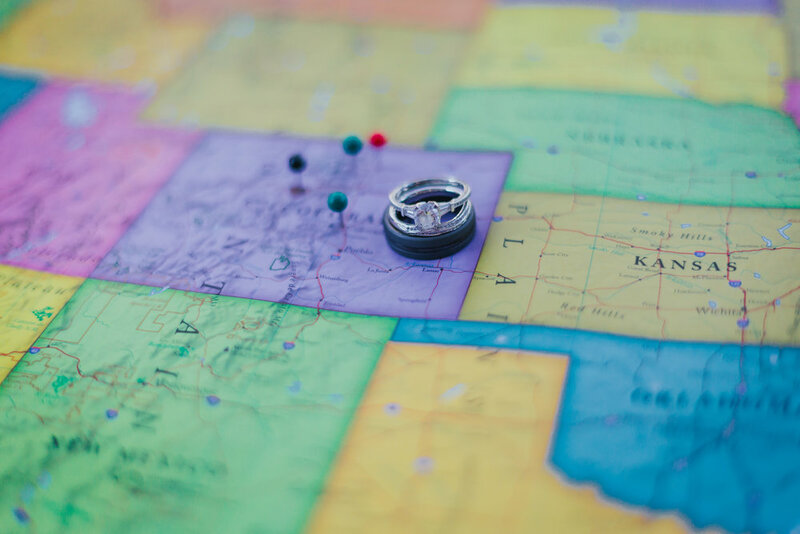 Their friends and family traveled to Colorado form all over the country. They celebrated this by pinning everyone's location on a map. It was so neat to see all the locations. 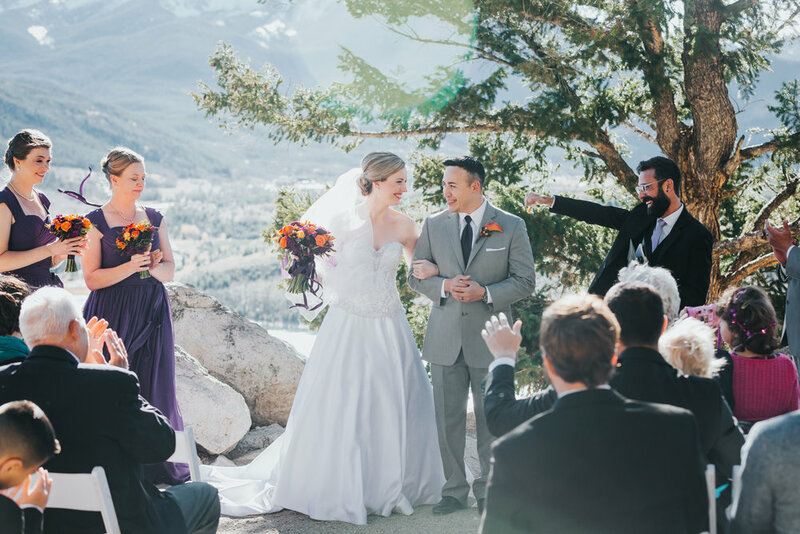 They got married at Sapphire Point in Breckenridge on October 8th surrounded by their closet family and friends. It was an incredibly windy day, but it was absolutely gorgeous. They are such a fun couple who are up to whatever I suggested - Laura even hiked a pretty long way in her heels. 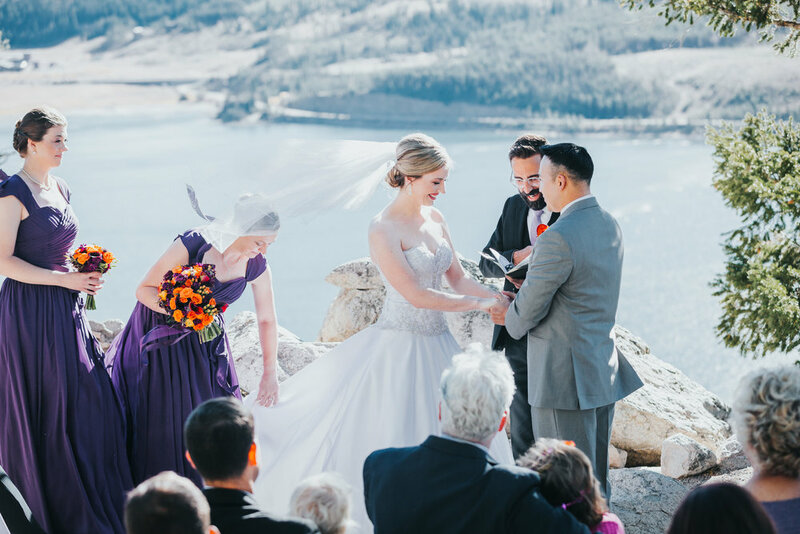 Intimate weddings and mountain elopements are my favorite. 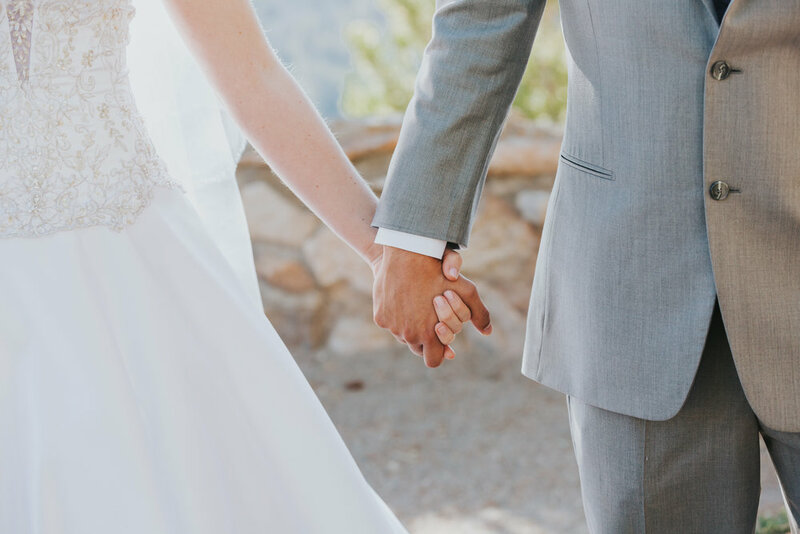 The day is truly about the love two people share. They are fun relaxed and above all else about love and the commitment two people are making. I wish Laura and Uriel all the luck and love the world has to offer. 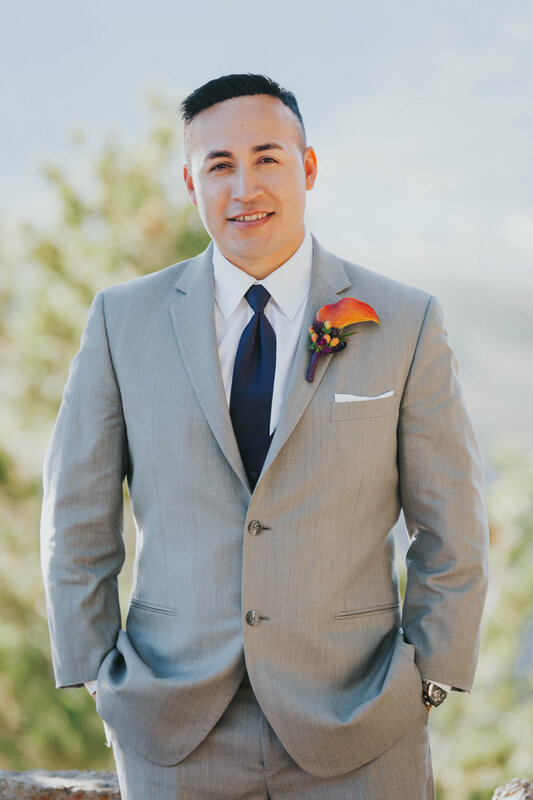 Congratulations and we hope to see you back in Colorado soon.